DJ, producer and percussionist, Karim Haas commences his musical career as a drummer and percussionist in 1996, playing for several rock and jazz acts. His crossover to electronic music happens two years later under the influence of House music and the sound of 70’s Funk music. In his performances as a DJ, he integrates live electronic percussion, thus establishing his career in electronic music production. He starts releasing tracks for labels such as Donkey Head Recordings, House Works or T.U.S.O.M. His sound is characterised by invigorating and potent grooves. His DJ sessions offer the best blend of House, Progressive and Tech-house. 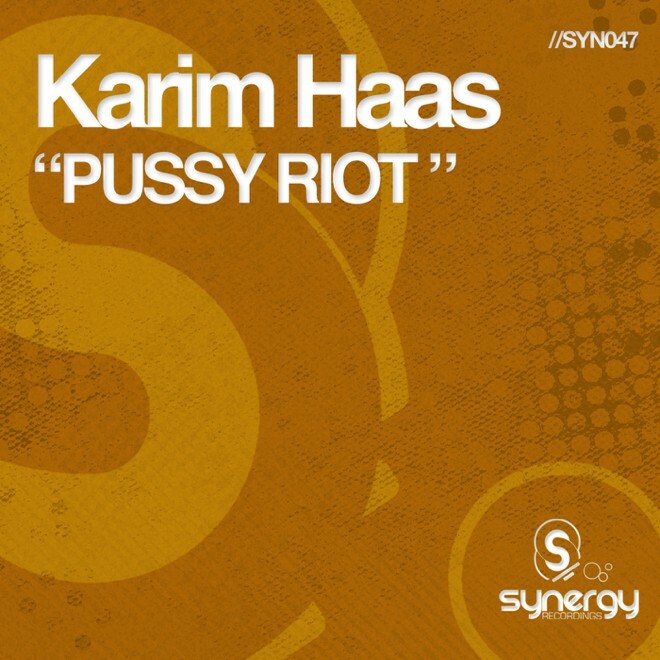 Karim Haas, manages to established his international reputation in year 2000, when he starts playing as the session percussionist for world-renowned DJ-producer Cristian Varela in all his sets. This collaboration gets him to travel the world, playing in the leading festivals such as “I Love Techno”, (Belgium), “Nature One”, (Germany), and “Phrenetic”, (Spain), amongst many others. Subsequently is one of the founding members of the electronic music collectives “Tribal House Company” and “Müsik Vision”, launching him into the forefront, performing at numerous events, as an independent artist and promoter at once. In November 2006 he launches his own record label, “Synergy Recordings”, delivering ever since, the most musically expressive productions. His music is available at the main online DJ stores (beatport, itunes…) and his live performances have taken him to perform at Warehouse (Tokyo), (Miami, USA), Wild (Medellín, Colombia), Malibu (Evpatoria, Ukraine), Platinium (Rabat, Morocco), Fabrik (Madrid, Spain) and Pacha (Madrid, Barcelona and La Pineda, etc.) to name just a few.